Just over a year ago we wrote about an exciting new mega-journal project by UCL. At that stage it was very much in the development stages but now it is open for business and as of 5 days ago was waiting for submissions. Why don’t you have a go? Open access is something we are passionate about here at Physiospot. We believe that it is the next step in dissemination of knowledge – the removal of paywalls, the sharing of research, the publication of pre-print manuscripts and transparent peer review processes. By ridding the current publication model of it’s well documented flaws, we can allow knowledge to be freely available to all no matter of geography or economic restrictions. This is very much in line with the Physiopedia vision and shows why we love open access so much. The mega-journal project is being piloted with UCL OPEN: ENVIRONMENT. Don’t be fooled into thinking it’s just about rocks and stuff, focus on the OPEN part of the name. It’s open for medical, physical, population, engineering and social science research and as the concept grows the ‘UCL OPEN’ branding will likely expand across a broader range of topics. It’s not to say that there will be a physiotherapy specific journal or named inclusion, but it is important to think that Physiotherapy-related content will be readily accepted here. Considering that UCL offer courses in Physiotherapy and medicine perhaps I wouldn’t rule out a specific healthcare megajournal offering. 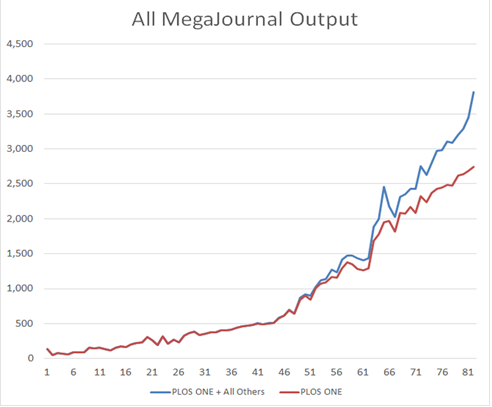 What is a Mega Journal? The term megajournal is used for a peer reviewed open access journal which includes a diverse selection of topics. 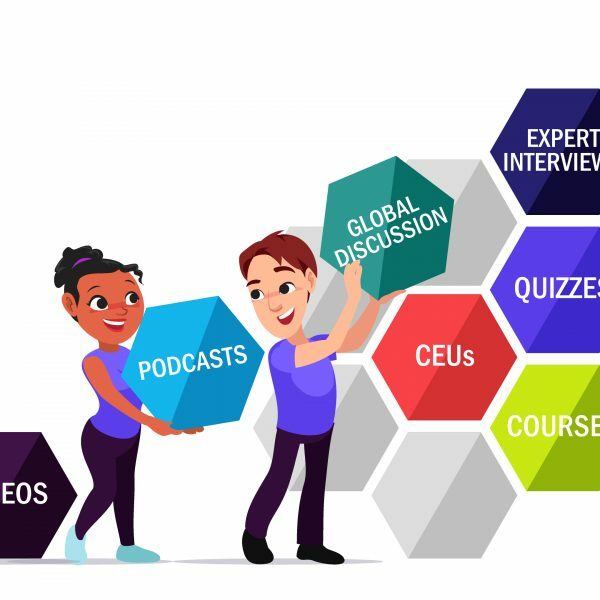 The low selectivity of topic choices is not to be confused with poor quality, it means that the topics covered are wide ranging but all have to meet high quality standards. It is estimated that the top 20 megajournals produce 4,000 articles a month, some 2.5% of the total scholarly articles published. The use of megajournals or open access publications may not be the first place physiotherapists look for new research to influences their practice. However a search of [(everything:”physiotherapy”)] ] into Plos One yields some 1,163 results and after a quick scroll through most seem relevant to clinical practice. As Selena Horner suggested in a Physiospot post last year, perhaps their is a rising demand for open access in physiotherapy.